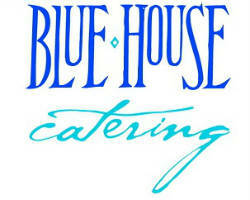 Blue House Catering is one of the best full-service, staffed caterers in Arizona. Serving seated formal dinners is their focus but they do deliveries on days when these more formal events are not going on. 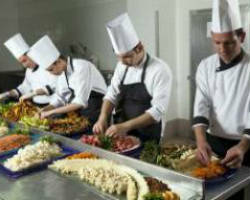 Many catering companies do it all; they do buffets, delivery, lunches and formal dinners. Because this caterer focuses on formal dinners, they have been able to perfect their role in every event they serve. For a delicious menu that will be served by a professional staff, this is the catering service for your reception. It is clear from the presentation of the food at a catering event how much attention went into making each dish. At Dakota Bar & Grill, you will receive superior service and beautifully presented food in their restaurant and at catered events. Their menu features classic Southern favorites with a gourmet twist. Whether you want to serve your guests BBQ or crawfish, this company can accommodate in an elegant and effortless way. The attention to detail and presentation of their dishes is impeccable. All you really want to do on your wedding day is commit to your partner, and enjoy the party afterwards. 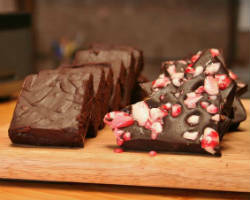 When you choose Latitude Catering that is exactly what you are able to do. This company takes care of everything on the day to make sure you aren’t worrying about the food being hot or when it will be ready. With the experience of this local caterer, they will surely execute their part of your event flawlessly. Their customers are always totally satisfied. 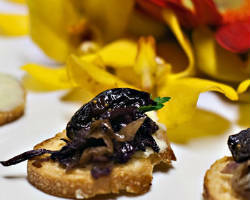 Edge Catering Company is a gourmet Tucson catering service with meals that will blow you away at any event. Not only is their food made with the freshest ingredients, but the service they offer is unbeatable. When you choose this company, you will truly have a friend serving at your event. They work to make you as comfortable as possible with your menu choices and their service. Once you have worked with them to choose or customize a menu, they take care of everything on the actual wedding day. That catering you have for your wedding reception should not be a headache. You should enjoy choosing from a delicious menu beforehand and then be able to relax and enjoy your big day with complete confidence in the catering you have chosen. This confidence easily comes when you choose a business that has been serving weddings for over 27 years like Delectables Inc. They offer top quality catering that is sure to put you at ease and give your guests a meal they will remember. 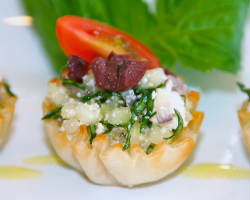 Forget the stuffy Italian catering that your parents had at their wedding reception and opt for something more unique and truer to your style and your special event. 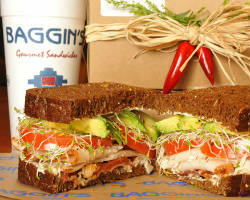 For a smaller party or if you are serving a lighter meal, Baggin’s Gourmet Sandwiches and Catering is the perfect caterer to serve you and your hungry guests. From tasty sandwiches to healthy salads, party trays, and individual desserts, this caterer has all of the light options to serve you and your guests. La Cocina offers a unique mix of Mexican style dishes and accenting side dishes that let you taste the authentic Mexican that has been prepared to perfection. 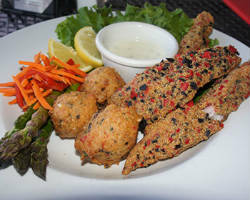 This restaurant/bar offers superior global dishes and gluten free options. Whether you are looking to have a down to earth corporate brunch or a large family gathering, they serve their authentic dishes to perfection. This restaurant also has a unique selection of local wines and Arizona brewed beers to accompany your delicious meal. 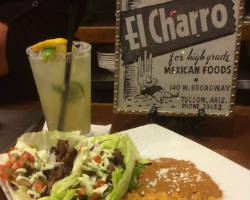 Mexican food is a staple in the diet and favorite of many Arizona natives. Having El Charro Café Catering at your event means serving the authentic Mexican dishes you’ve always loved. They not only bring their award-winning dishes to any size event, but they can also help you with the entire reception dinner set-up. From decorating to serving your event, this professional team is ready for anything. They offer a buffet lunch, buffet dinner, plated dinner or appetizer buffet at relatively cheap rates for the high quality they provide.